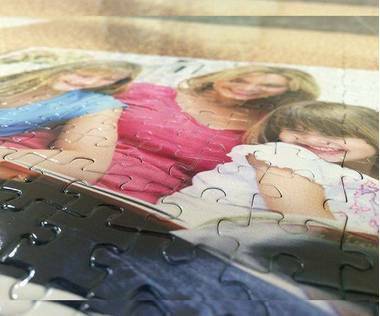 Turn your favourite pictures in to 2000 piece photo collage jigsaw puzzle. 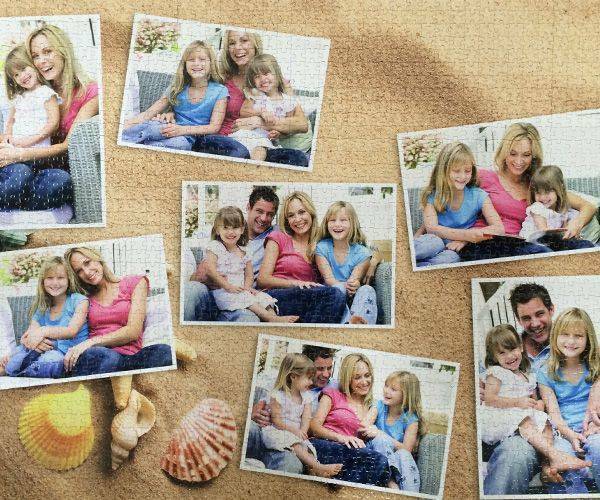 Photo collages are the most personal photo gift that you can make. 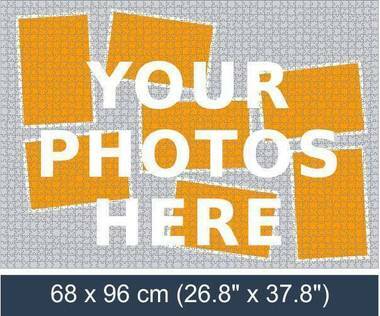 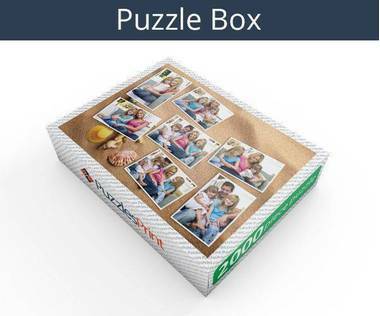 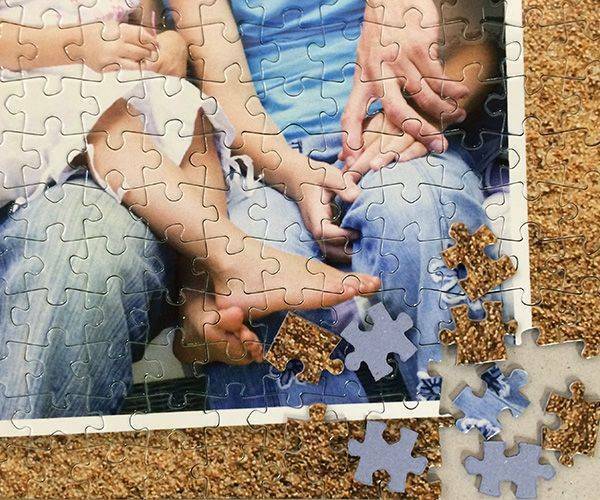 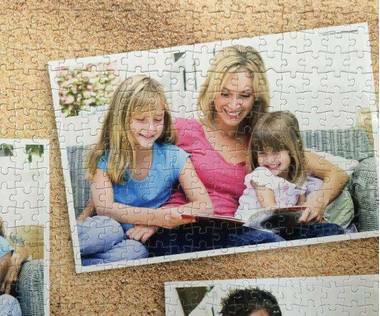 You can choose one of our provided photo collage templates and upload your selected photos to make a photo collage jigsaw puzzle.